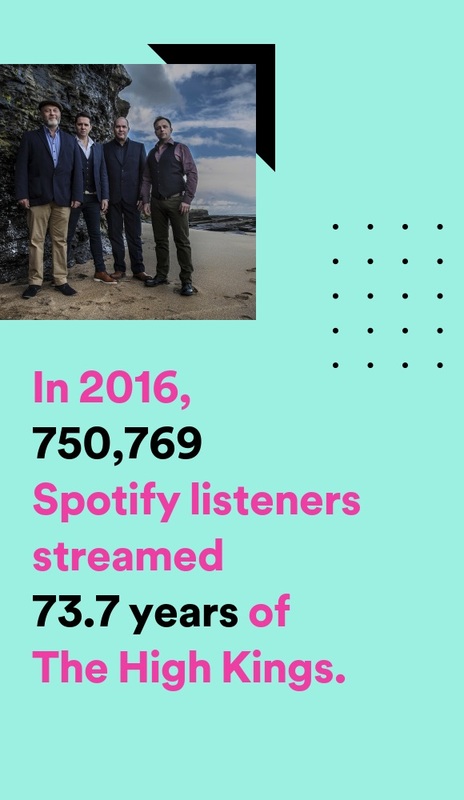 Spotify just published THK listening stats for 2016. The combined streaming that the band's releases had through the 12 months came to a grand total of 73.7 years worth. Thanks to all our listeners.